That’s the only way to describe Botany Bay Plantation. 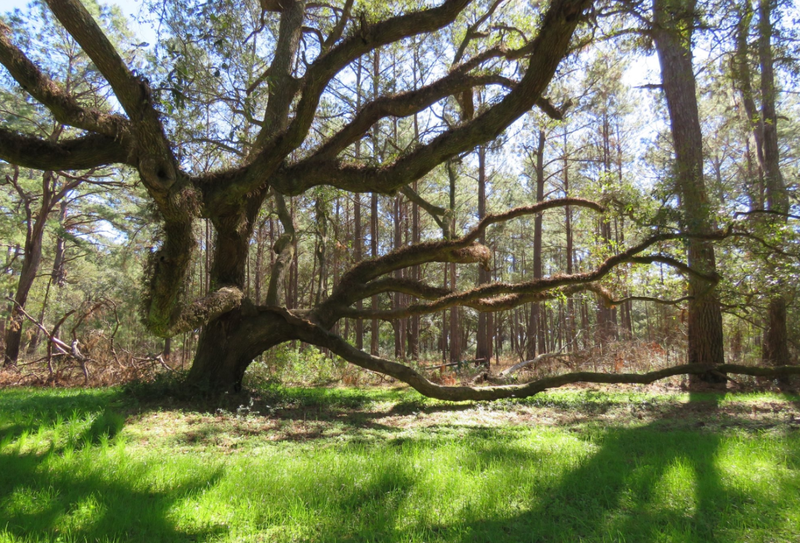 The 4,630-acre plantation on Edisto Island was a gift from the Margaret Pepper family. 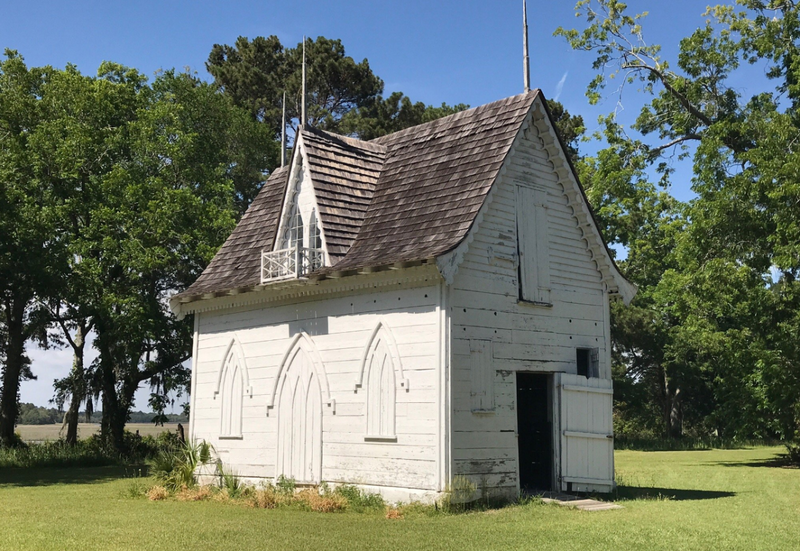 It was given to the state in 1977 by Mr. Pepper but was only able to be used after his wife passed away so she would have the opportunity to continue her years on the land she loved, as per her husband’s request. 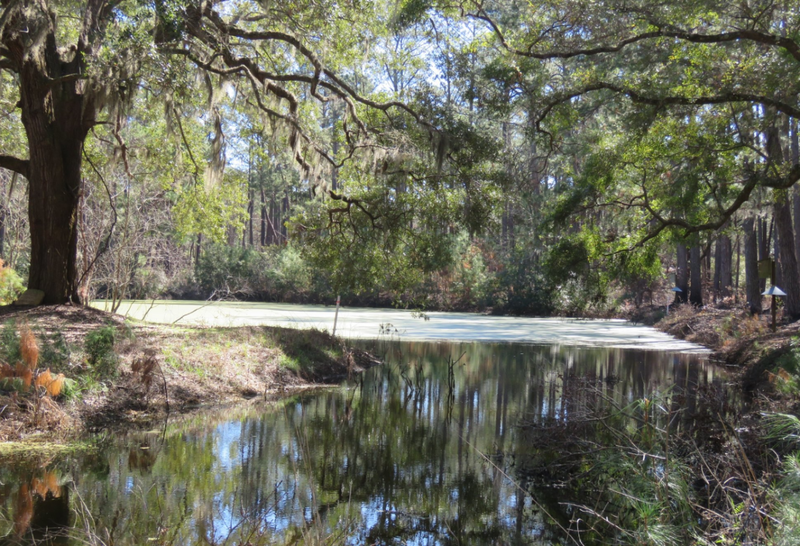 In July 2008, the land – now a Wildlife Management Area operated by South Carolina’s Department of Natural Resources – was made open to the public. The land itself is full of nature’s rich beauty – from the sunflower fields to the salt marsh and fresh water ponds to the Spanish moss draped oaks to the miles of private beach; it is emblematic of South Carolina’s unique environment. 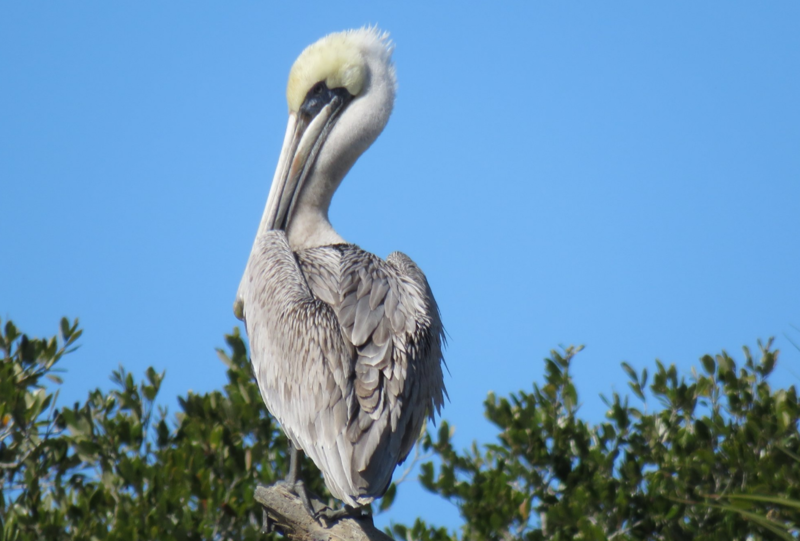 Take a walk down any of the trails and view the many species – including deer, alligators, fiddler crabs, and egrets – native to the unspoiled land. It’s the home and nesting area of more than 100 Loggerhead turtles. 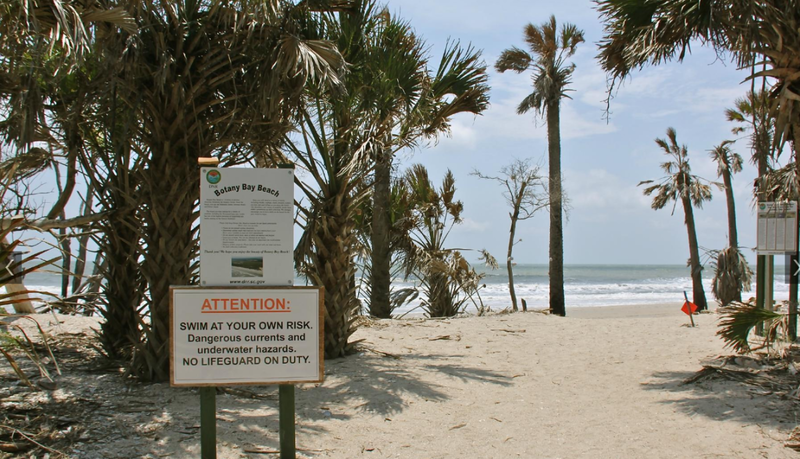 Visitors are welcome to explore the virtually untouched beach and admire the variety of sea shells and other natural artifacts, but nothing is allowed to be taken off the beach. Walk the beach in either direction and find yourself on soft sand surrounded by the ocean, marsh, and trees. Both Seabrook Island and Edisto Beach can be seen from the beach at Botany Bay. 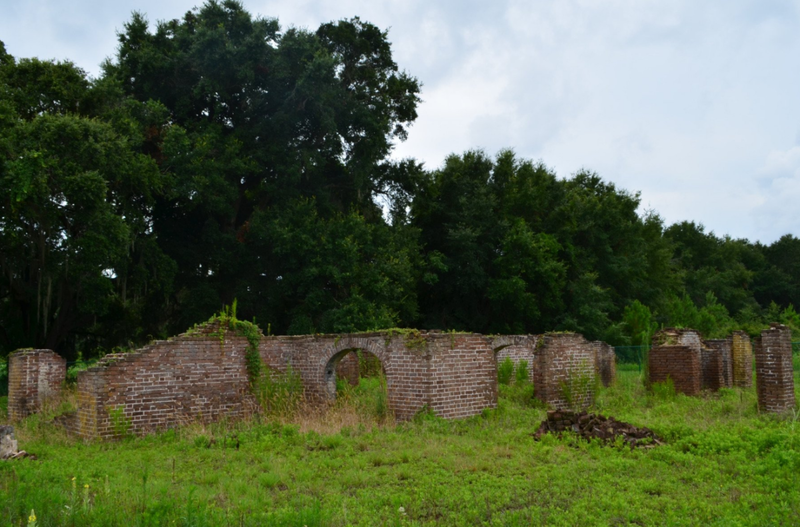 A clearly marked driving tour showcases the features of the plantation including the archaeological structures of historical significance. For those who prefer to do their exploration by water instead of land, the Sea Cloud landing on Ocella Creek offers a launch-site for canoes and kayaks. 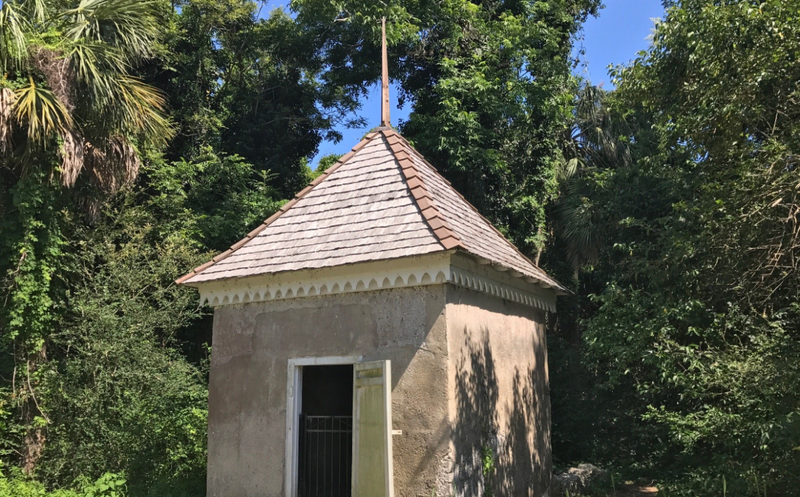 Going to Botany Bay Plantation provides visitors with a chance to step back in time and fall in love again with the beauty of the Lowcountry. When to Go: → Botany Bay Plantation is open from one hour before sunrise to one hour after sunset. 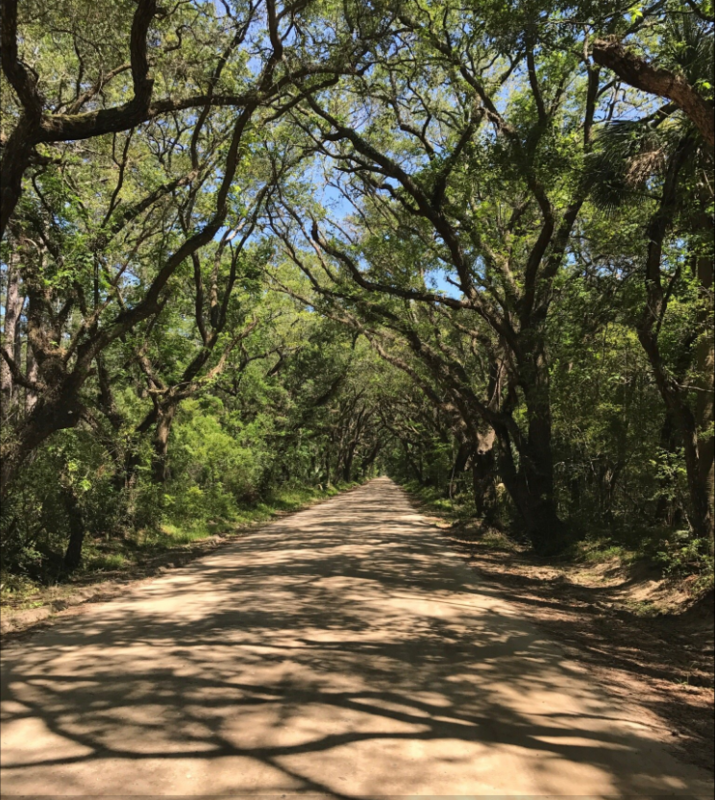 How to Get There: → Take SC Highway 174 towards Edisto Beach. Turn left onto Botany Bay Road, located about 8.5 miles south of the McKinley Washington Bridge. Follow the dirt road about 2 miles to near where the road dead-ends. Turn left at the gate and into the property. Refer to the kiosk at the main entrance for maps and information. For more information on Botany Bay, contact the DNR’s Coastal Reserve Program at (843) 953-9300. Beach Access: → Access to the beach is limited to pedestrian travelers and bicyclists only, and pets are prohibited. 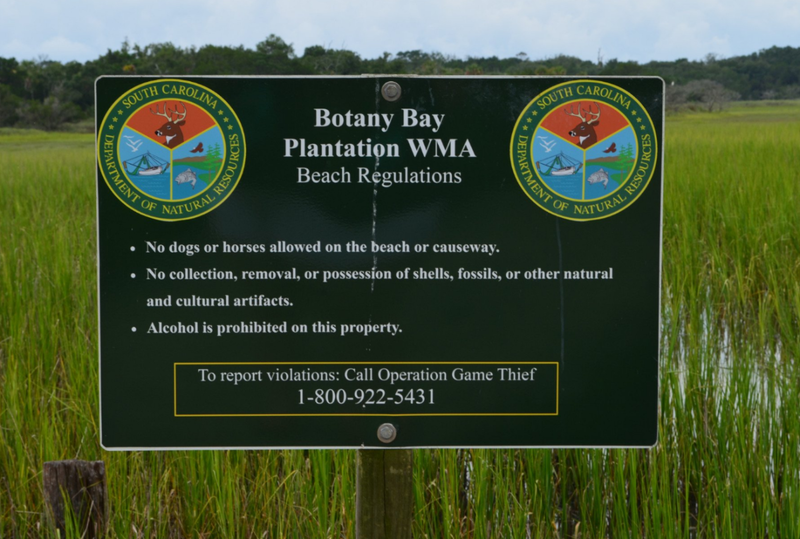 Botany Bay Plantation does not have public facilities, restrooms or trash receptacles. Visitors are required to sign in and out at the kiosk located at the main entrance off of the highway so that DNR managers can effectively monitor public use. Regulations specific to activities on Botany Bay Plantation are posted at this kiosk.